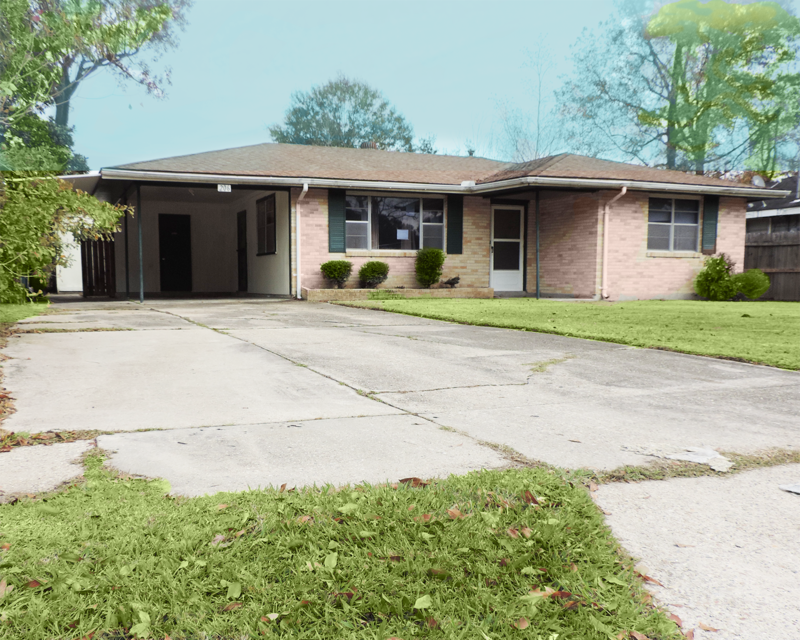 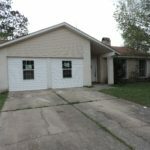 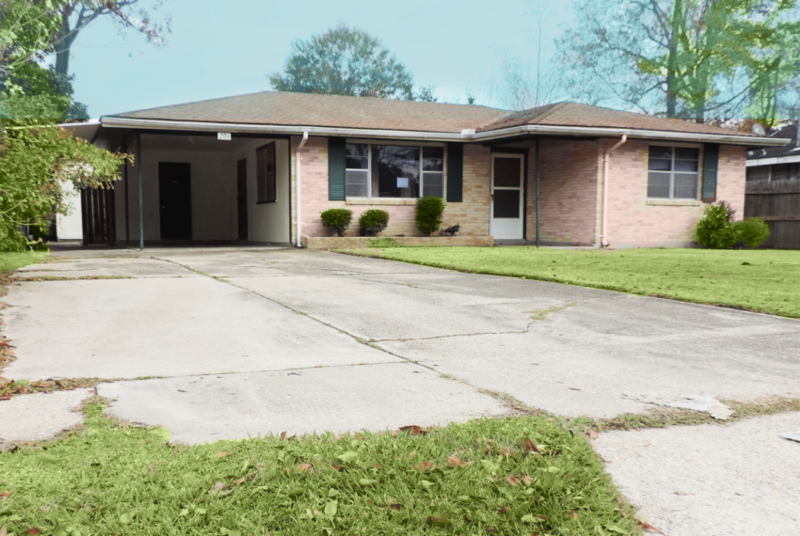 Cardinal Drive Home- Tucked among the trees in a well-established neghborhood, this quaint 3 bedroom, 1 full bath offers a great opportunity for home ownership in suburban Slidell. 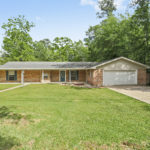 Giant lot to hangout on your lawn chair as children and pets play in the fenced in backyard. 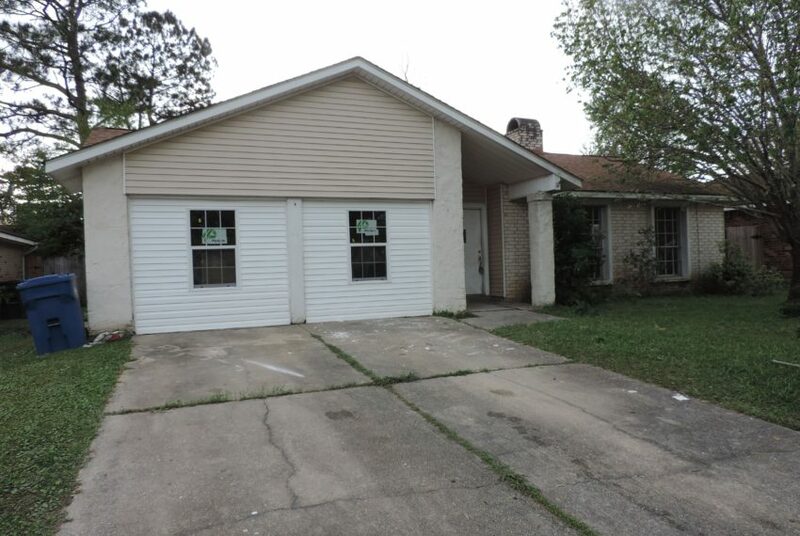 all new paint, light fixtures, flooring, granite counter-tops and stainless steel appliances in the kitchen.